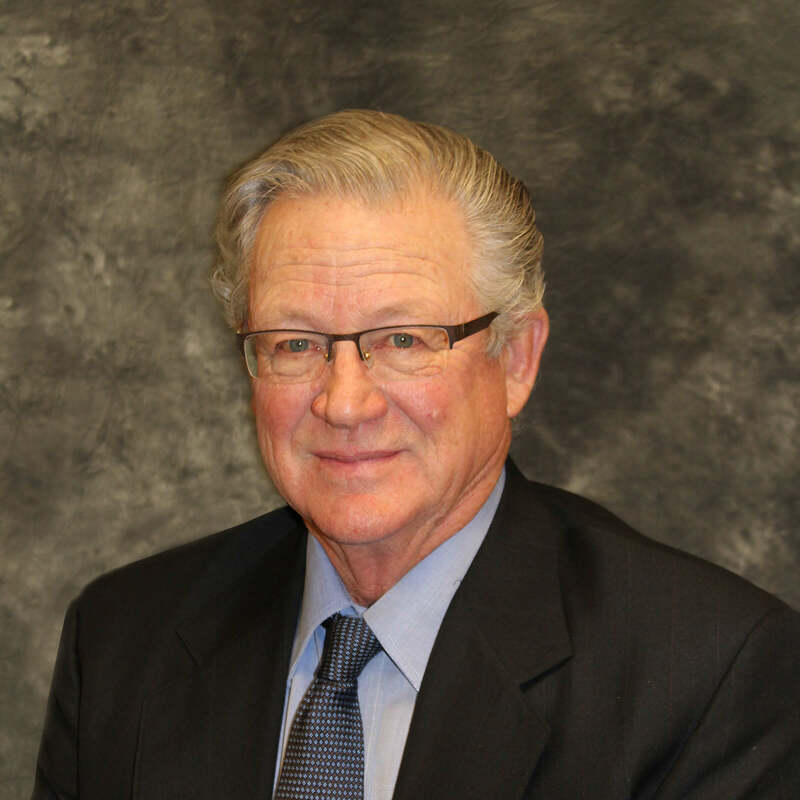 Robert (Bob) Gilbert currently serves as the Chairman of the Board of Trustees for Uintah Basin Healthcare. He works with the State of Utah as a Workforce Development Specialist. Prior to that, Mr. Gilbert was the Coordinator of the Uintah Basin and Southeast Advisory Councils for the Department of Workforce Services. Before his employment with the State of Utah, he worked for the Phillips Petroleum Company in Bartlesville, OK. Mr. Gilbert serves on the Uintah Basin Healthcare Advisory Committee and the Roosevelt City Planning and Zoning Commission. He is married with six children, and enjoys fishing, traveling, reading, and building hunting knives. Mr. Gilbert holds undergraduate and Master of Public Administration degrees from Brigham Young University. Alarik Myrin serves on the Board of Trustees at Uintah Basin Healthcare and is a Director of the Utah Hospital Association. He is the president and operator of Myrin Ranch, Inc., a third-generation ranching and farming operation in Altamont, Utah. Mr. Myrin spent 18 years in the Utah Legislature. He became a director of the former U.S. AgBank in 2011 and served on the CoBank board from 2012-2018. He has invested many years serving in various committees and boards throughout his life. Mr. Myrin has a bachelor’s degree in animal science and a master’s degree in animal production and economics from Utah State University. John S. Blake, MD is the Chief of Staff at the Uintah Basin Medical Center. He is a Board-Certified Dermatologist and has practiced Dermatology for 25 years. Dr. Blake has previous experience as a board member at UBMC. His greatest success has been to raise 4 daughters. He is a graduate of Union High School, Class of 81. He Graduated from Utah State in 1984 and The University of Utah Medical School in 1988. Dr. Blake served a Medical Internship at the University of New Mexico in 1989-89. He completed an Immunodermatology Fellowship and then a Dermatology Residency at the University of Minnesota from 1989-94. Dr. Blake served as Chief Resident in Dermatology in 1994. 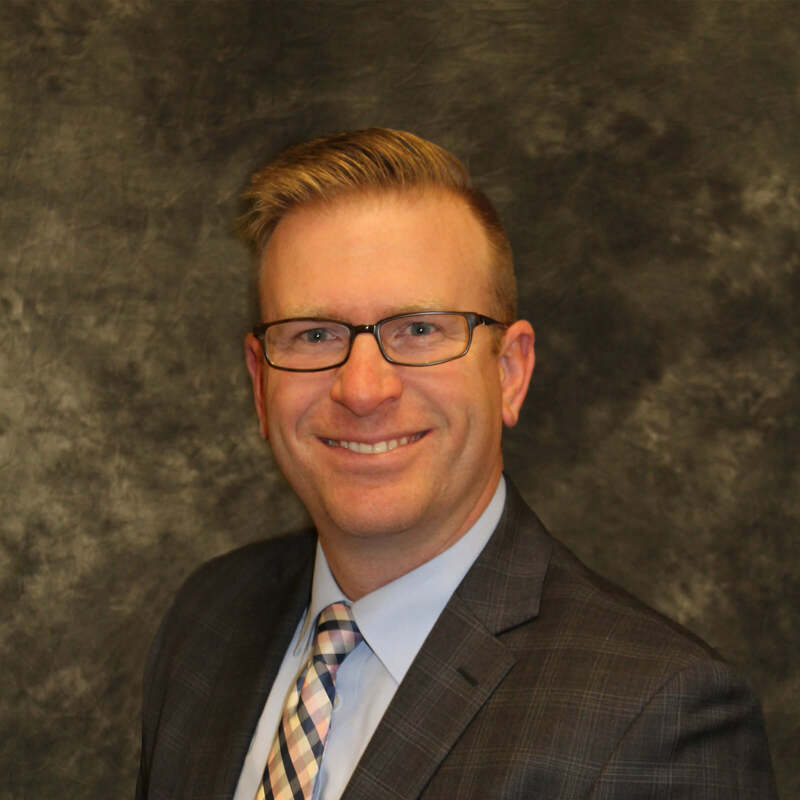 Sean D. Paulsen, MD is the Chief Radiologist at Uintah Basin Healthcare and has served on the Board of Trustees of Uintah Basin Healthcare and Uintah Basin Medical Center since 2011. 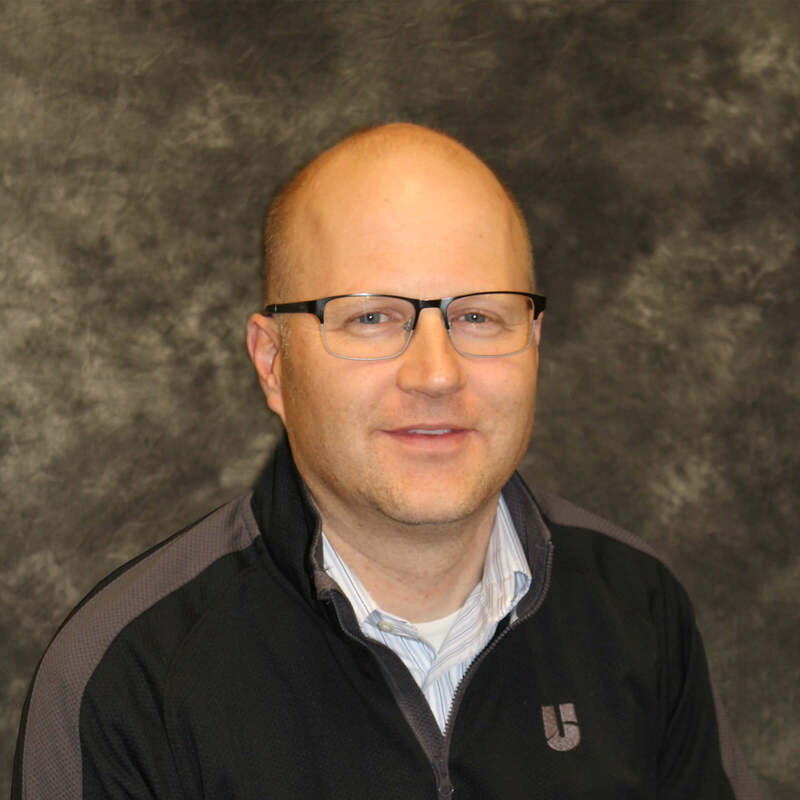 He originally moved to Roosevelt with his wife and two young boys to practice at Uintah Basin Healthcare because he recognized the special relationship between UBH and the community it serves. Dr. Paulsen’s professional interests focus on quality improvement throughout UBH, expansion of imaging services offered locally, and in fostering open and transparent communication. He was raised in Salt Lake City and received his undergraduate degree from Brigham Young University and his medical degree from the University of Utah. Dr. Paulsen completed an internship at LDS Hospital and a residency at the University of Michigan Hospitals. His additional fellowship training is in musculoskeletal imaging, with a special interest in MRI of sports injuries. He’d often just as soon be out biking or backpacking in the Uintas. 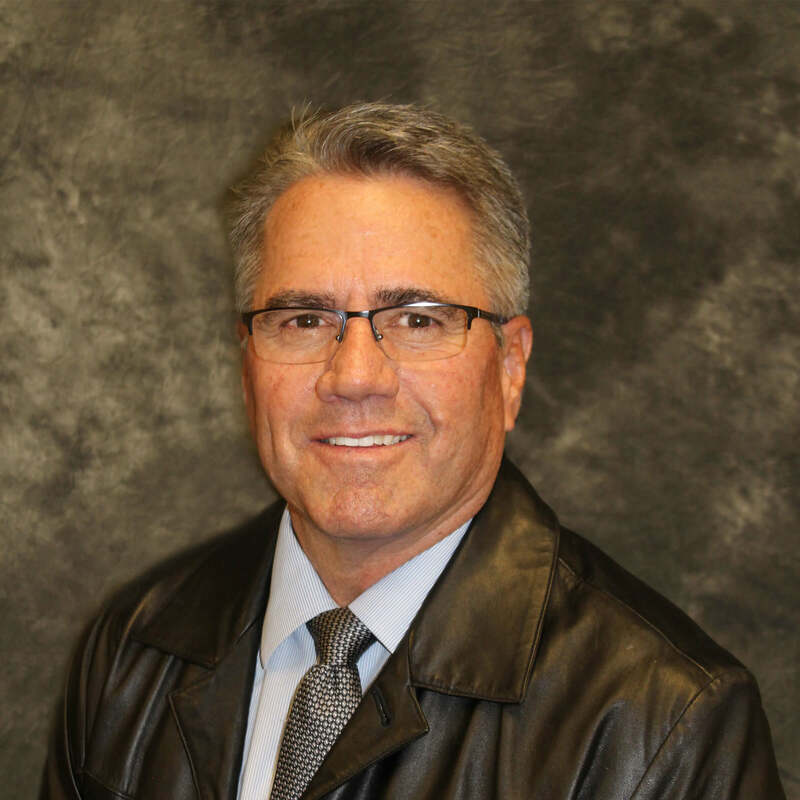 Greg Todd has served on the Uintah Basin Healthcare board for several years and will be completing 4 years as the Duchesne County Commission representative on the board. As a commissioner he is also serving on several other County boards including: Library, Northeastern Counseling, and Children’s Justice Center. He serves on the State Quality Commission Board and Energy Infrastructure Authority Board. He also served on a national committee, the Energy Environment and Land Use. 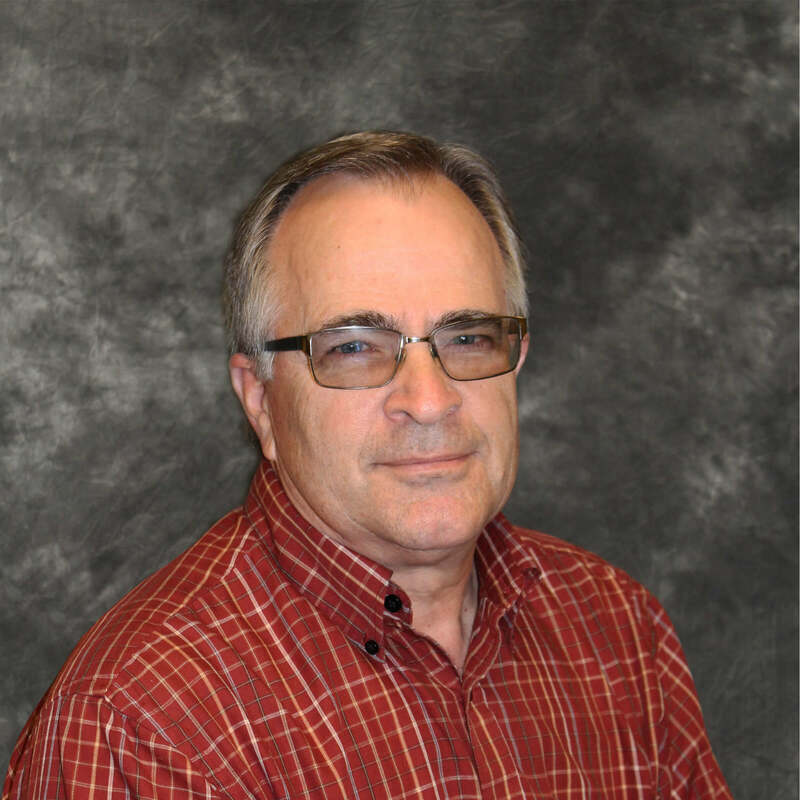 Mr. Todd worked in the oil and gas industry generally in the Uintah Basin for 38 years working for several oil service companies as a worker, manager and corporate sales. He still has fond memories of the associations of the people he worked with there. Mr. Todd has 3 children, Brandon, Tyson (Dani) and Breanna (Ben) Ashby. He also has 5 grandchildren who he adores. He received a Bachelors’ Degree in Education from Brigham Young University. He also served a two-year mission to Florida. He has spent most of his life living in Bluebell and Roosevelt. 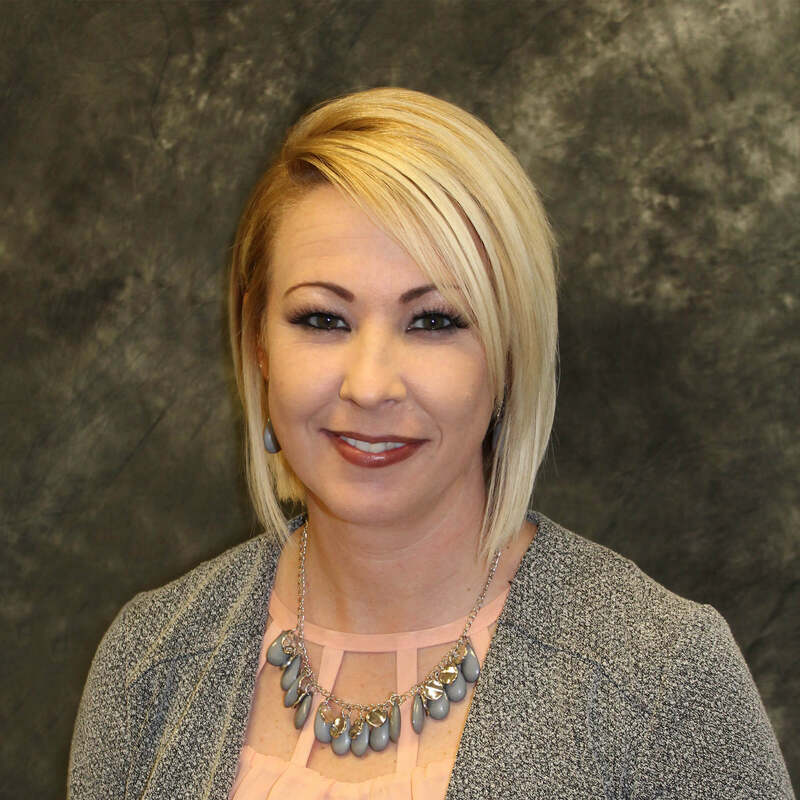 Mindi Crowley began working in customer service in 2002, moving into a career of Business Management at Wells Fargo Bank in 2012. She currently serves as Branch Manager in the Roosevelt Branch, developing a phenomenal team for providing excellent customer service, while serving our loved community members with their financial needs and success. Mrs. Crowley is a proud wife to an amazing husband, John Crowley, and a grateful mother to three children. They reside in their piece of heaven in Fruitland with many animals and a quiet neighborhood. As a family they have completed many adventures of the western states, from hiking, to camping, to fishing and hunting, which is enjoyed immensely together. She is an artist by heart. Mrs. Crowley holds a Bachelors’ Degree in Business Management from AIU. 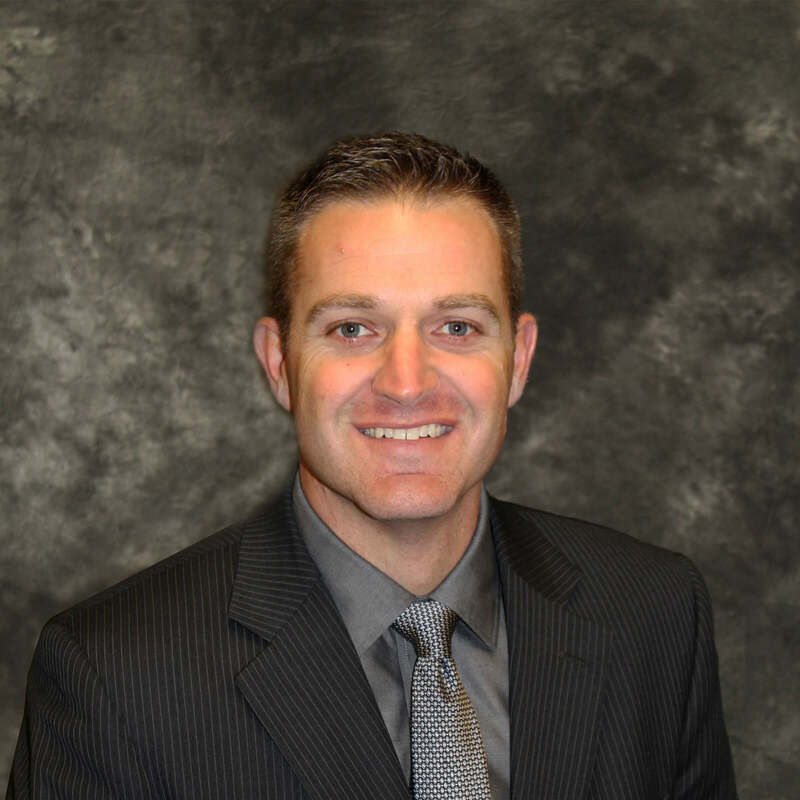 Ryan Snow joined the Uintah Basin Healthcare board in 2014. He has over 17 years of experience as a finance professional. Mr. Snow started his career in public service working at Bear River Mental Health, then later moved to the Utah State Tax Commission. After spending time in public accounting, he eventually moved into the private industry and became the CFO of a heavy highway construction company. Mr. Snow recently returned to public service to work for his hometown as their City Manager. He loves the area, staff, and community residents he serves. Mr. Snow is a husband and father of four wonderful children. As a youth Mr. Snow served a two-year church mission to South Florida. With his continuous drive to learn he has recently obtained his private pilot license. Mr. Snow has a Bachelor of Science and Master of Business Administration degree from Utah State University. 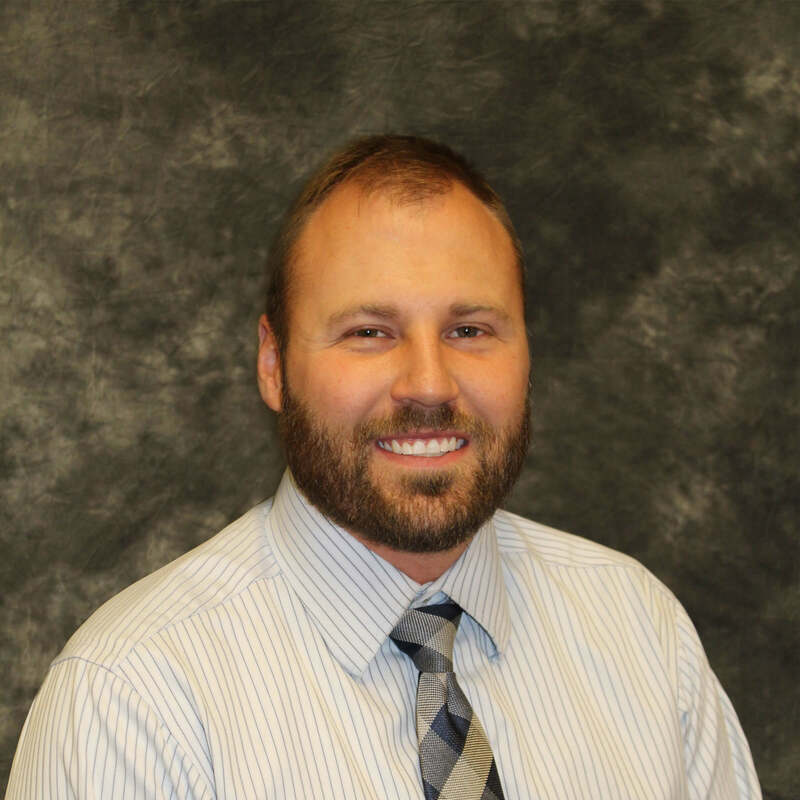 Tyler Allred began serving on the Uintah Basin Healthcare Board in 2017. He is the Deputy Duchesne County Attorney. Mr. Allred also has experience in his private practice at Allred, Brotherson & Harrington. He takes part in non-profit legal work for the Rocky Mountain Elk Foundation. Prior to law school Mr. Allred worked for Ameriprise Financial. Mr. Allred holds a BA in Finance from the David Eccles School of Business, and a Juris Doctor from the University of Montana School of Law. He enjoys being close to hunting and fishing opportunities in the beautiful Uintah Basin. Tyler Rasmussen serves as the Director of Marketing & Public Relations at Strata Networks. His previous career experience includes serving as the Executive Director of the Vernal Area Chamber of Commerce. Mr. Rasmussen has served as the Past Chairman of the Uintah Basin Healthcare Board of Trustees, Utah State University Uintah Basin Dean’s Council and Advisory Board Member, National Telecommunications Cooperative Association Marketing Committee, Vernal Area Chamber of Commerce Board President, Dinosaur Roundup Rodeo Executive Committee Member, and Neola Community Park Board Member. Mr. Rasmussen has a Bachelors of Arts in International Business and a Masters of Business Administration from Utah State University. 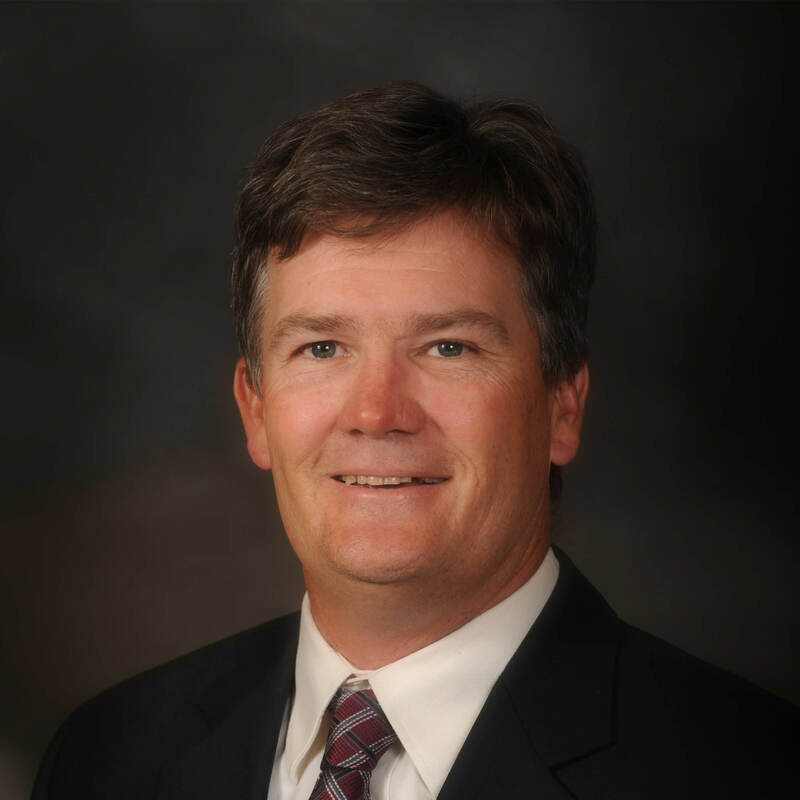 James (Jim) Marshall serves as President & CEO of Uintah Basin Healthcare. Mr. Marshall is a Fellow of the American College of Healthcare Executives which represents achievement of the highest standard of professional development among healthcare executives. Mr. Marshall’s professional successes include continual improvements in patient quality of care, safety and experience along with a continued pursuit to expand innovative healthcare services available to rural patients. Mr. Marshall’s personal successes include his marriage to his wife Jessica and their three sons Preston, Nathan, and Owen. Mr. Marshall served a two-year church mission to Brazil, played NJCAA Football at Ricks College and obtained his private pilot license. 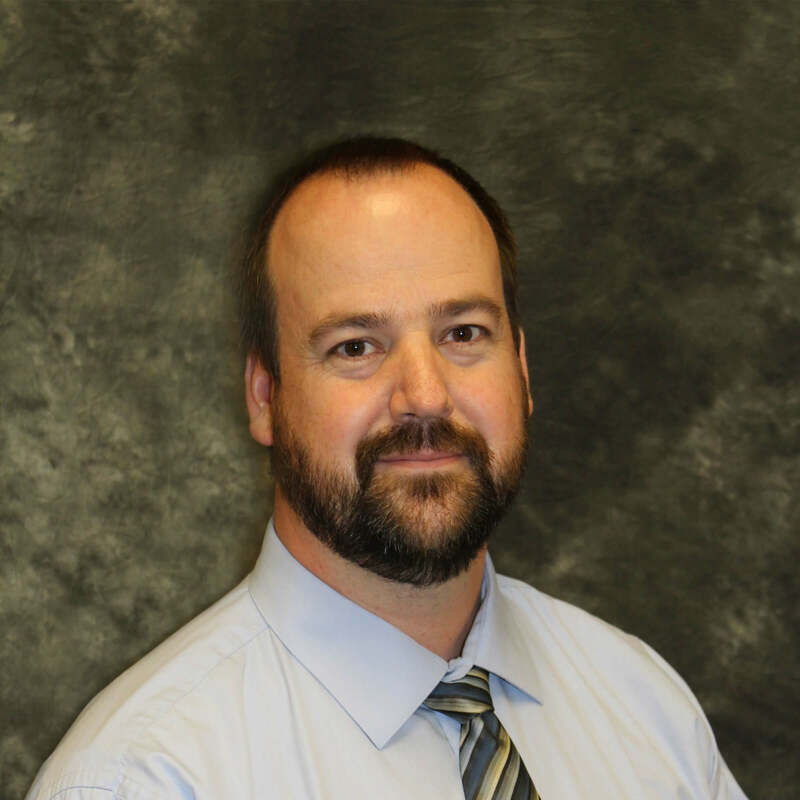 Mr. Marshall has a Master of Business Administration degree from Centenary College of Louisiana and a Bachelor of Business Management degree from Brigham Young University – Idaho.